Welcome to your monthly CX Newsletter where we deliver relevant news and innovations that explore the present and future landscape of CX on the last day of each month. Every month we highlight a "Worth it" Winner, a company that succeeds in creating unique experiences and value to their customers. In our Take 5 section, we present 5 big things happening in CX right now and showcase advances on the horizon in the Tomorrow's CX section. To wrap up, the Firewatch section will feature companies currently dealing with "fires" in their customer experience. Wayfair recently announced that it will be opening its first brick and mortar store this fall. The company has previously found success with its online business model and never felt the need to have physical stores. At one point, the company was insistent on not ever needing to open any brick and mortar locations. The first physical store will be near Cincinnati and is being called an outlet store. 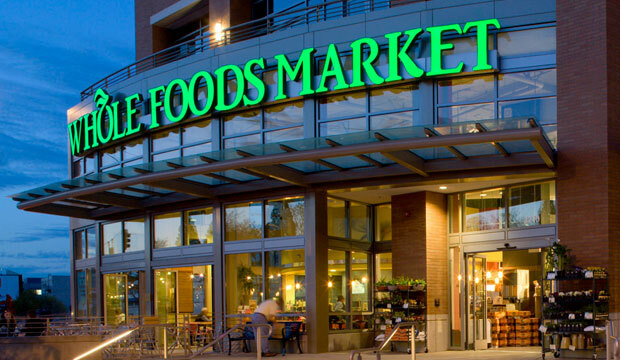 Forbes contributor Shoulberg mentioned that the purpose of this store is “to sell off excess inventory, including returns that, according to most people, have been excessive even by online standards.” The store will consist of 20,000 square feet of retail space. Boxes of Barnum’s Animal Crackers look a little different now after their recent makeover. For the past 116 years, the animals have been behind bars on the box, but now they are seen roaming among trees. According to Joe Dziemianowicz of Today, the packaging was redesigned due to pressure from PETA since PETA has “denounced using animals in circuses.” The new boxes have the same font, same color scheme, and same overall look, except there are no more cages and circus boxcars. The newly designed boxes have the words “new look, same great taste” written on them and can already be found on store shelves. The company did not mention the cost of this redesign. This month, there have been complaints from many Netflix users about what they thought were ads between episodes. However, Netflix has now confirmed that these assumed ads were actually not ads and that they were only testing out video promotions. According to the company, these video promotions are personalized recommendations based on the user’s viewing history, and users can skip them. Netflix has not yet announced when this testing period will be over or if these video promotions are going to become a permanent thing. Netflix did add that it is aware of customer comments on social media channels and is monitoring customer reactions. Amazon and Comcast have made a deal with one another that will bring Prime Video to Xfinity X1 service. According to Todd Spangler of Variety, this will be the “first time Amazon’s premium streaming-video service will be available on a U.S. pay-TV service.” No financial information about the deal has been released yet. Comcast said that Prime Video will be available on Xfinity TV later this year. In order to access Prime Video on Comcast, customers will be required to have an Amazon Prime membership. In order to launch the Prime Video, customers will simply say “Amazon Prime Video” into their Voice Remote or just open the Prime Video app from the apps menu. LEGO has announced that the “first sustainable LEGO bricks” will be launched this year. The company will create LEGO leaves, trees, and bushes, which will be made from sustainably sourced sugarcane. LEGO made the decision to do this in an effort to stick with its promise to use only sustainable materials in its products and packaging by the year 2030. LEGO added that the new polyethylene and sugarcane based plastic have been tested to ensure that the new products are safe. WWF’s senior program officer Alix Grabowski said, “It is essential that companies in each industry find ways to responsibly source their product materials and help ensure a future where people, nature, and economy thrive.” It will be interesting to see what other companies will make an effort to make a positive impact on the environment. With Starbucks getting rid of plastic straws and LEGOs changing the materials in its products, it seems that companies are starting to show a greater effort. On July 31, Chipotle celebrated National Avocado Day by running a free guac promotion. According to QSR Magazine, Chipotle recorded its highest ever digital sales day in the history of the company, and “almost 700,000 avocados were used to meet customer demand.” The promotion required customers to order online or through the Chipotle app in order to get free guac. However, there were some glitches with the website and app, which made Chipotle customers angry. Many customers were faced with error messages and could not get their free guac. To make up for these issues, the company offered free guac with the purchase of any entree on the day following National Avocado Day. Shortly after, there were reports of food poisoning at a Chipotle near Columbus, Ohio. The county health department apparently received hundreds of calls about food poisoning symptoms attributed to eating at that particular Chipotle, so the restaurant was shut down for a day for an inspection. No results have been shared, but the Chipotle did reopen. This is for people on the battleground of CX. Hear what’s going on inside of the CX universe. In our Voices of CX Podcast we will explore the technological innovations in data science, behavioral analytics, Artificial Intelligence, and how it’s revolutionizing how companies dialogue and deliver memorable experiences for their customers. 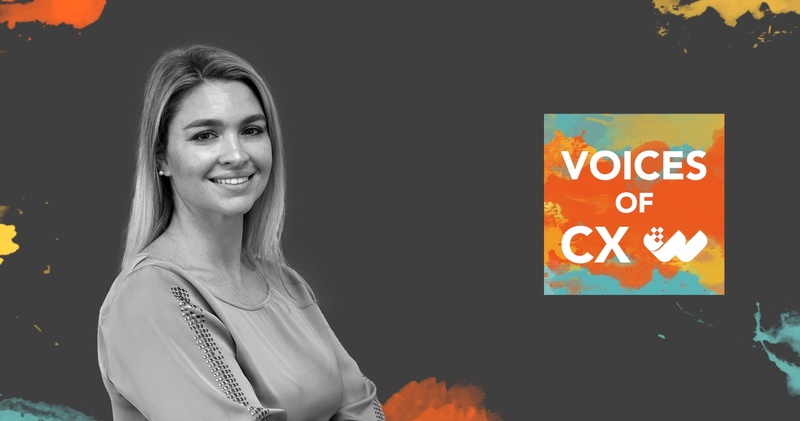 Season 2 of Voices of CX, hosted by Mary Drumond, launched on August 14th. We have already heard from 3 amazing guests - Brian Solis, Yu-kai Chou, and Professor Dan McCarthy, and we have an amazing lineup for the rest of the season as well. You won’t want to miss it! Worthix CMO Mary Drumond will host a panel at CX Talks ATL on October 29th in the Sandy Springs Performing Arts Center. Get your early bird tickets now! Use the promo code MARY20 for a discount at checkout. Know someone else that would enjoy this newsletter?